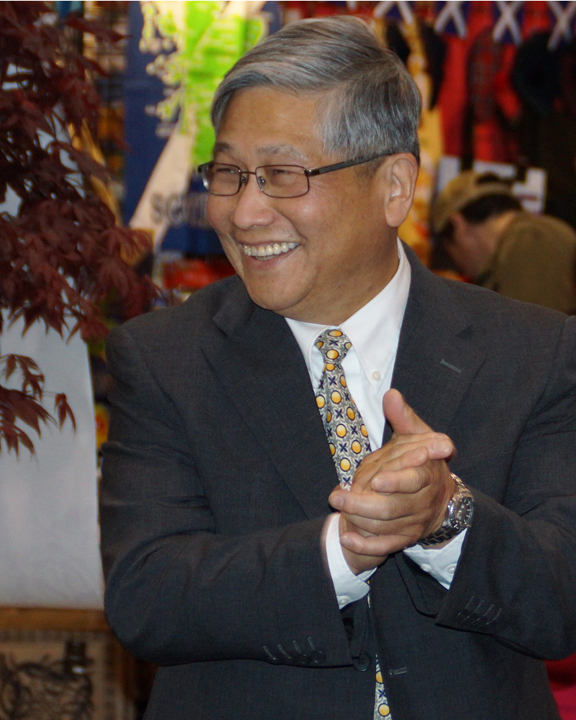 We were very grateful for the opportunity on May 6th to have Taiwanese Tea Ambassador, Thomas Shu, visit the Twin Cities for an evening course on Taiwanese oolongs. As anyone who has ever spent time with Thomas knows, you’re not just getting a world class tea education, but a chance to share in the deep and genuine love of a beverage that has been with his family for generations. 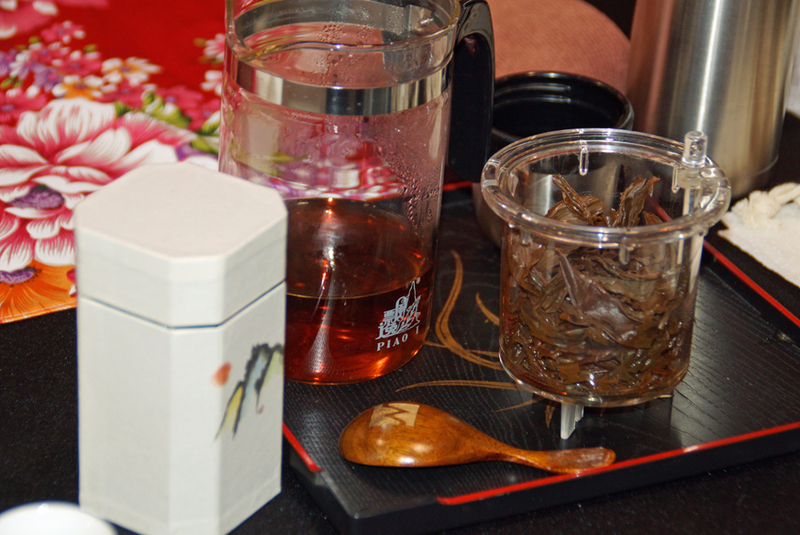 I was lucky enough to join Thomas in Taiwan in 2011 on one of his annual oolong study tours. I learned quickly that his talks and teachings, unwittingly and without fail, end up being interspersed with history, personal musings, and even singing – all of which are sincere and sure to charm even the harshest cynic. He insisted we learn the songs too, and tried to teach us. The words I have lost, but the melodies I still hum. His visit to Minnesota reminded me that some things go unchanged because they are simply true. Always happy to have an audience, Thomas jovially walked us through the various styles of Taiwanese oolong, from Pouchong to Oriental Beauty to Baked Ti Kwan Yin to Brandy Oolong (wonderfully complete with all the tangents mentioned above). As the evening progressed, our un-expecting guests slowly realized this was not going to be an academic lecture on definitive methods, but rather an invitation into a world not often seen (or tasted) from this side of the Pacific - a culture where tea is ingrained into both the toil and philosophy, as evidenced by Thomas’ ever-present smile, patience, and good humor. It’s his own pleasant way of effectively passing on the teaching that we should use all of our senses to experience tea, and how to use those senses in making decisions on how to prepare, assess, and enjoy it. In America, it has been my experience that we seem to like very specific and rigid instructions on how to prepare our food, and employ these same tendencies when making tea. In Taiwan, I saw only scientists use tools other than a teapot. Everyone else just used their own experience – something much richer and more valuable that goes to the heart of the lesson: There is no right or wrong. Be present, trust your senses, share if possible, and enjoy. Thank you to everyone who was able to attend. I hope you enjoyed it as much as I did. If you were not there for it, check out our full photo album of Thomas' events on Facebook. 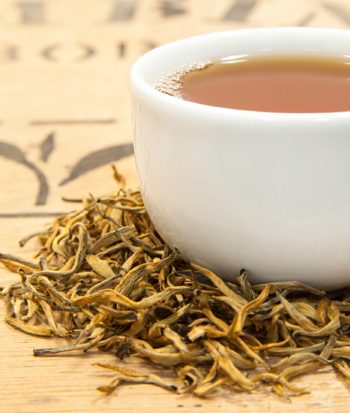 -Michael Lannier TeaSource manager For more information about Taiwan oolongs click here. Hi, I've just recently arrived in Puer, Yunnan province, China as a member of U.S. trade mission and industry group. 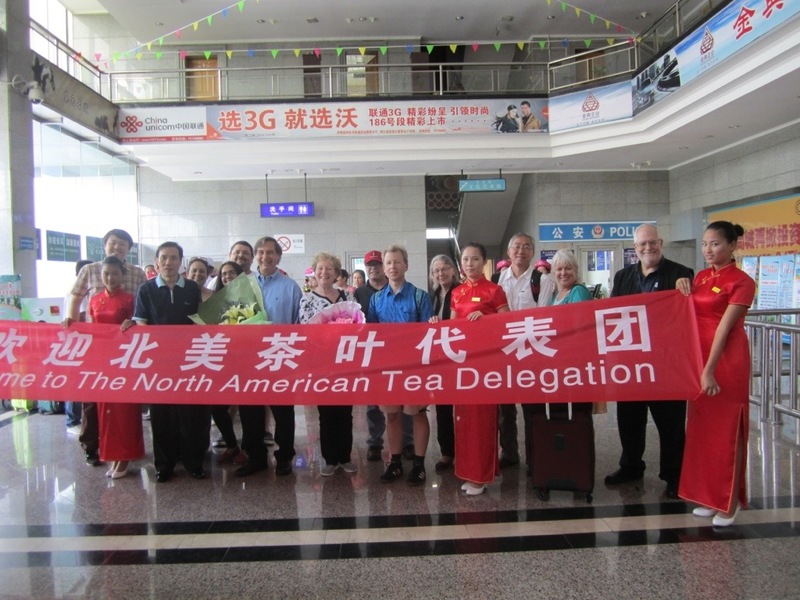 While here I will be attending the International China Tea and Puer Convention. 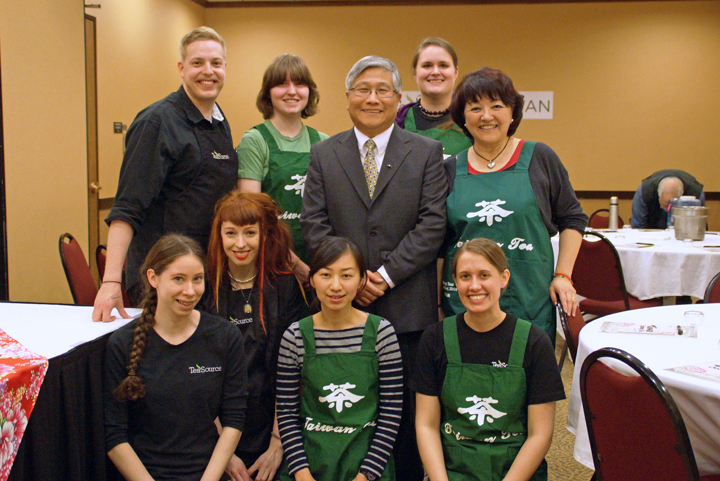 I am here as a representative of the U.S. tea industry with a few other tea professionals from various countries and the U.S. In addition to being a great opportunity to learn about puer tea, this hopefully will be a great chance to develop new sources for puer and other Yunnan teas, which I can buy direct from source. While I am here in Yunnan I will try to post more frequently and let folks know what's happening here. 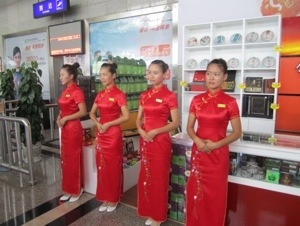 Bill Below: We were wonderfully greeted at the Puer airport as we arrived. I would love for folks to get to know TeaSource a bit: our philosophy, our employees, our activities etc. 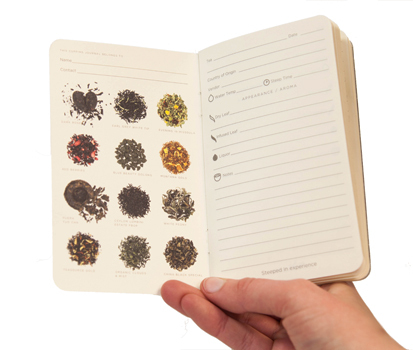 Anecdotes, tidbits, educational stuff, mutterings, about the world of tea. This may include some guest blogging and some stuff that may seem far afield, but the world of tea is a vast and one of my strongest goals is to give folks some unvarnished insight into that world.